We were walking along the booths at the annual Santa Fe Indian Market a couple years ago, and a glimmering sculpture of a silver white buffalo caught our eyes. "Ooooh" we said as we bee-lined it to the booth to get a better look. 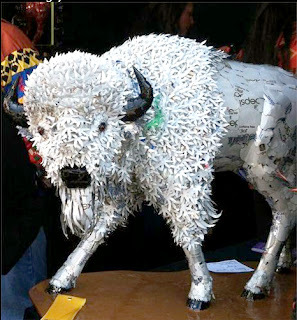 The buffalo was made from bits of recycled aluminum soda cans. Cut, the used cans which would have normally found their way to a garbage or recycling bin, were re-assembled and re-purposed into something quite beautiful and meaningful. This piece of art was made by Kathy Whitman-Elk Woman, who is Mandan / Hidatsa / Arikara and hails from the Three Affiliated Tribes of Fort Berthold in North Dakota. 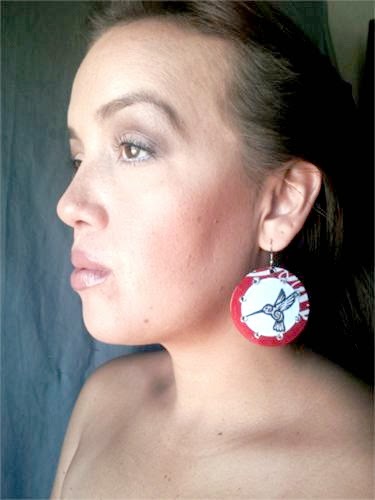 But Kathy doesn't just create sculptures, she also creates wearable art, and she is the latest artist to be added to the Beyond Buckskin Boutique roster. Scroll down to read our interview with her about Native fashion, inspiration, and our obligations to Mother Earth. BB: When did you begin creating fashion and jewelry? 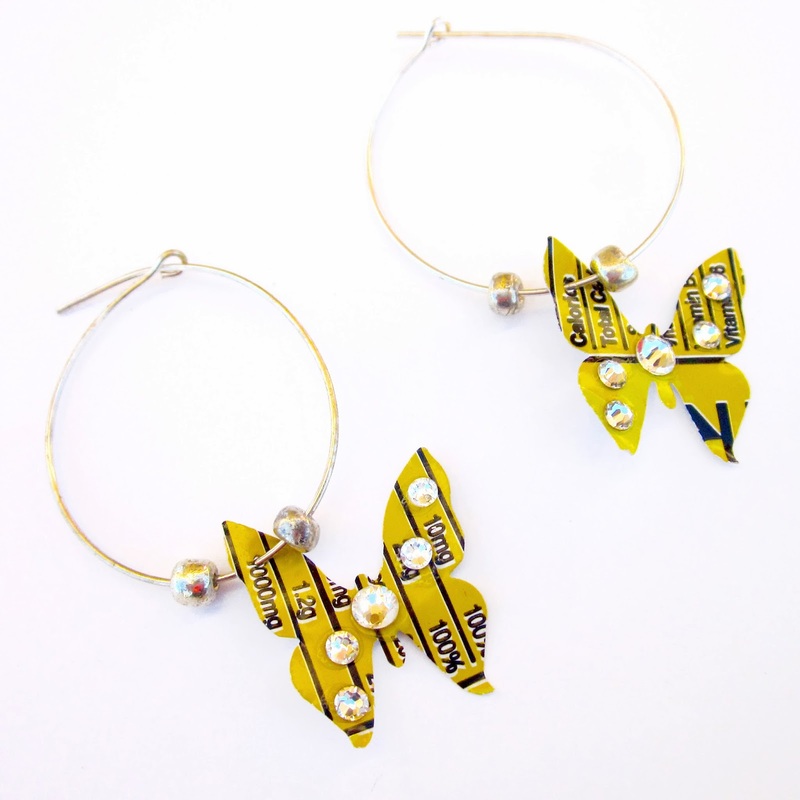 KWEW: I started creating wearable art as a child for my dolls. Then, as a teenager for myself, out of necessity! As I got older and had children of my own, I created our powwow dance regalia and some clothing. 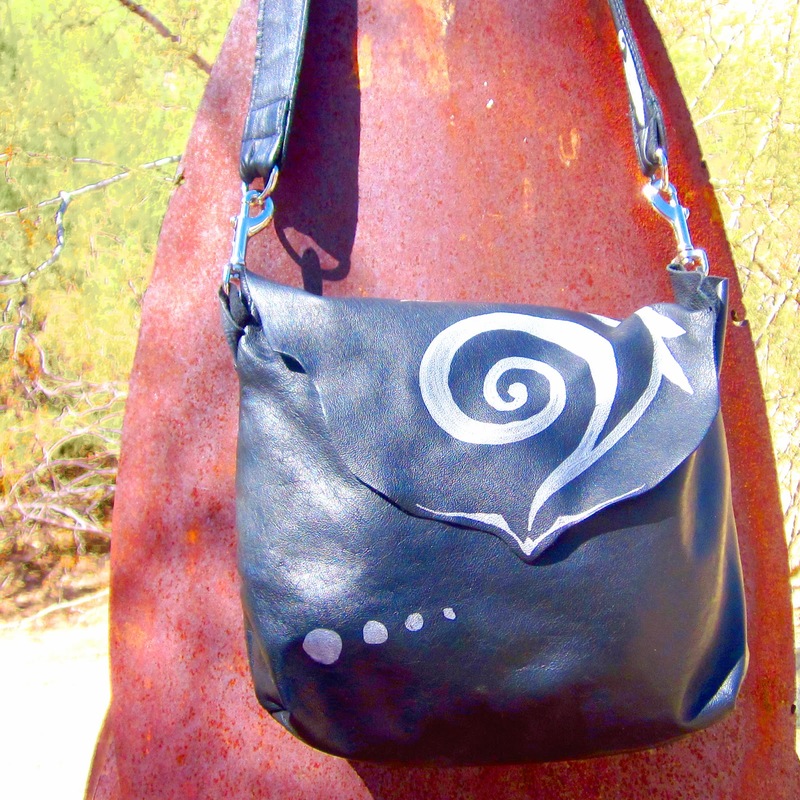 When I moved to the Southwest and pursued my art career as a sculptor, I wanted to wear clothes that represented who I am, so I began to create wearable fashion again. So, the dates would be, roughly, from the 1950s to the present. BB: It sounds like fashion, and the desire to create, was with you since childhood. Can you tell us a bit more about your creative process? KWEW: In all of my artwork, I create intuitively. Sometimes, I use a basic clothing pattern to make ensure the correct sizing, then I embellish the garment with my own creativity and perspective. When I say 'intuitively', I mean I go with my first instinct and create from there. My inspiration comes from life and my spiritual beliefs - and this stems from my tribal roots. What matters to me as an artist is that I create my truth with a loving and positive feeling. 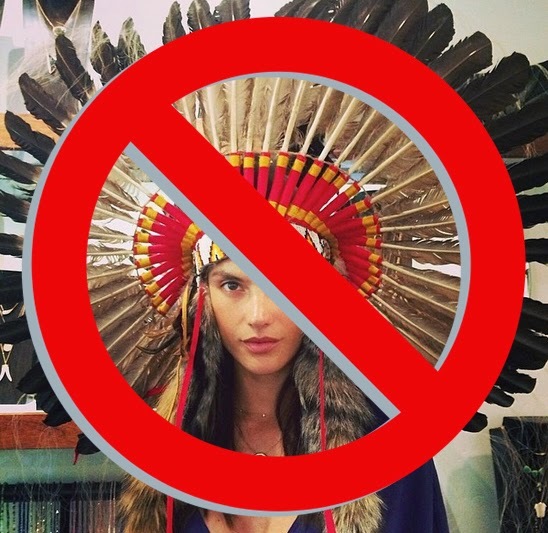 BB: What do you think is "Native fashion"? 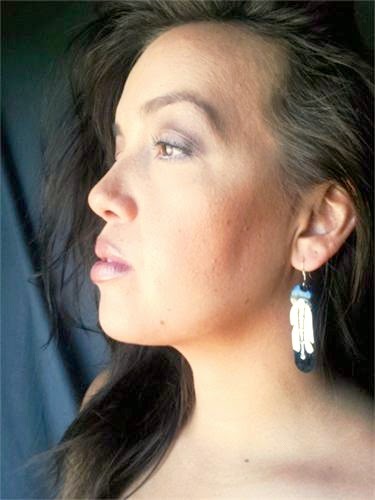 KWEW: I believe that Native American fashion has always evolved. From the beginning of wearing clothing, we have always embellished our clothing and changed our designs. We have also incorporated other tribal designs into our own, depending on who we came into contact with (or traded with) in the days of old. All the while, we still keep true to our own tribal beliefs, therefore, I feel that Native American fashion represents our roots, while appearing to be contemporary at the same time. BB: Who are your favorite Native fashion designers? KWEW: I have to say that my favorite Native American designers are two of my sisters, Janice Whitman and Jackie Colombe. They are both older than me. Janice graduated from a fashion design school in Oakland, California, around 1960. Most of her popular designs were Country Western clothing with elaborate yoke designs, although she also created extravagant wedding and evening gowns as well. Although she passed away, her inspiration still lingers. 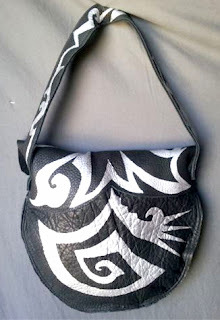 My other sister, Jackie, also creates Western Wear, but with a different flair. 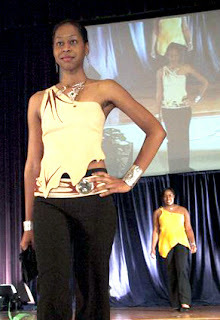 She incorporates intricate ribbon work, beadwork and applique, into her clothing. Her materials range from different types of fabric to leather. There are famous entertainers who own her clothing, like Willie Nelson, for one. Her company name is Jackson Originals. When I was a teenager, we made our own clothing and tailored clothing for the public. They are my inspiration. BB: You have a collection of jewelry based on the idea of being environmentally conscience - can you tell us a bit more about this project? KWEW: Nature and my culture go hand in hand, and they are my influences. I’m also inspired to be an active participant in the upkeep of Mother Earth by contributing to her healing through the art that I create. By using materials, that are byproducts of consumer goods for my medium, I could accomplish this idea and this purpose. I chose aluminum cans and plastic bottles because they seem to be two of the most abundant land pollutants in the world. For every can and plastic bottle that becomes a part my art, that much less is put into the environment. 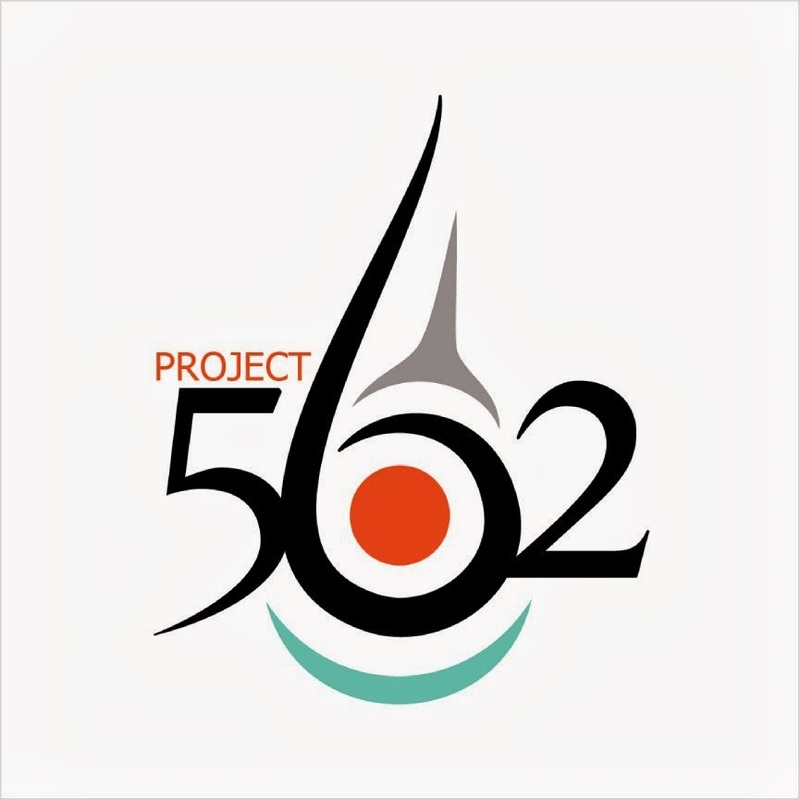 Through this body of work, my hope is to change the perspective of the general public, to raise the consciousness about our impact on the environment and make positive changes, no matter how minute they may seem, and to broaden the minds to new possibilities of using byproduct materials to create fine art, therefore saving the environment and impacting all of life. I set out by saving aluminum cans and plastic bottles, not knowing initially how I was going to create with them, or even how people would respond to the idea. Regardless, because I am passionate about my connection to Mother Earth and my tribal spiritual beliefs, I am compelled to follow my heart. After some time of experimentation, I began to make jewelry from my new-found medium. Because I am adamant about not causing extra pollution by what I create, I don’t use solder to meld the aluminum. 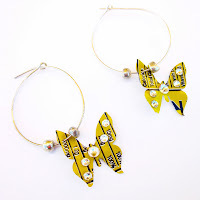 The jewelry is cut and pieced together through riveting, wiring and other forms of adhesives. The jewelry is always in a constant evolution. In the beginning, although the jewelry is shiny, bright, fun and whimsical, it wasn’t making the large impact on the public that I was hoping for. I felt that in order to have a stronger effect, it was necessary to produce large realistic sculptures from the recycled materials, to draw attention to the seriousness of the message. KWEW: Through the endeavor to make a point, the sculptures brought new challenges and excitement for me, a road less traveled. There are always new and different ways of manipulating the materials to create a life-like sculpture in movement. This is not a new concept, it is an ancient way of being, recycling, reusing and repurposing. One of the elder teachings is “However you take care of Mother Earth, that’s how she’s going to take care of you”. This counts for everything. Our people used every part of the buffalo, with no waste. The hide was used for clothing and lodging. The meat used for sustenance. The bones and horns were used for tools and weapons. Out of necessity and respect and reverence for all things, our ancestors took care and lived accordingly. It’s a simple, basic philosophy, which can still be adhered to today. Because there is so much waste and pollution caused by these materials, I feel that it is fitting to create beauty with them and send a positive constructive message, to impact a change. BB: I love asking all our designers this question: What is something that a lot of people don't know, but should know, about your home community? KWEW: A lot of people don't know that my three tribes have been together since the early 1800s. We had to ban together because of the smallpox epidemic that almost wiped us all out. We were gardeners and great traders. We lived along the Upper Missouri, which enabled us to grow plentiful gardens and gave us opportunity to trade with many other tribes, prior to the disease. In the end, it was because of the trading with the white man that brought on our demise. They brought the smallpox disease with them. As are most of the tribes, we are resilient and are still here, although we've all endured excrutiating hardships. 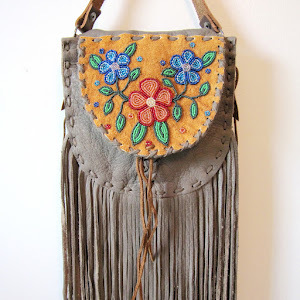 Click here to see Kathy's collection on Beyond Buckskin. Best and good content in these site.